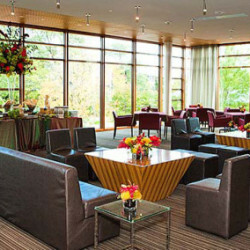 Leave nothing to chance in our striking, climate controlled PNC Private Dining rooms. 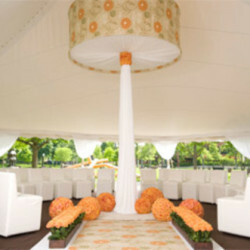 After your reception, your guests can enjoy the show from reserved pavilion seats. 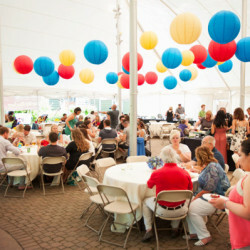 Stylish is the key word in the headline-making dining pavilion. 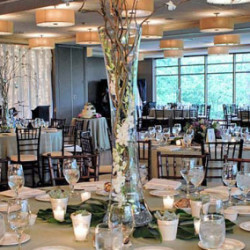 The PNC Private Dining rooms may be partitioned off into three rooms, accommodating an intimate gathering or up to 450 guests for a reception. 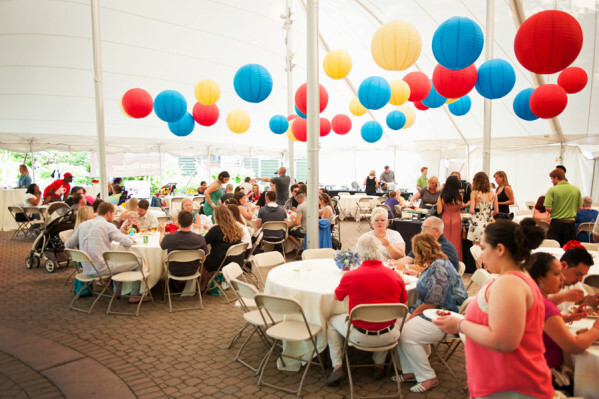 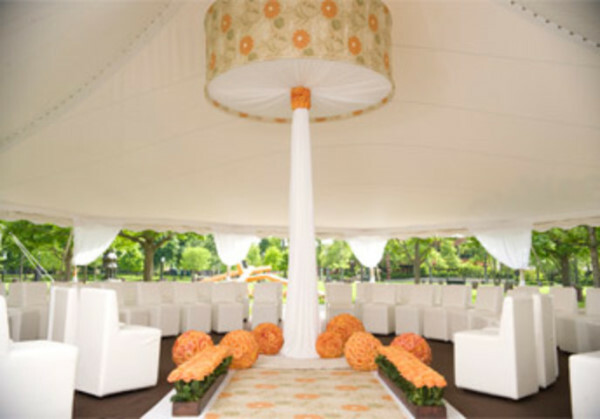 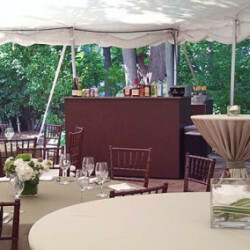 Ravinia’s private tents are perfect for gathering with clients, friends, family or employees. 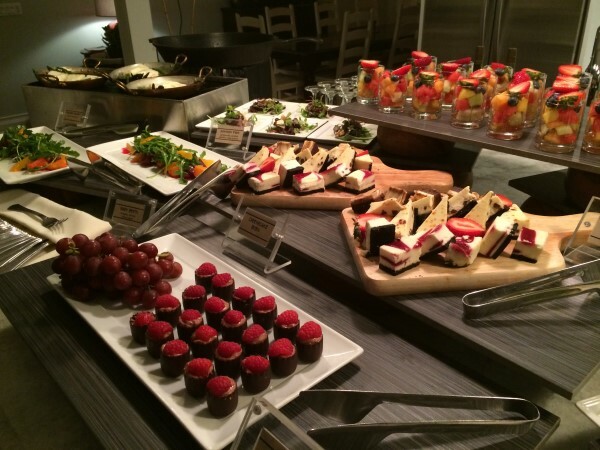 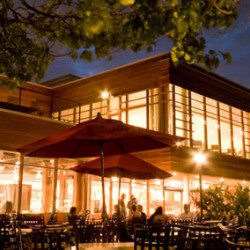 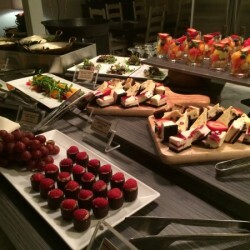 Ravinia Festival and Levy Restaurants offer stylish affairs to compliment world-class music. 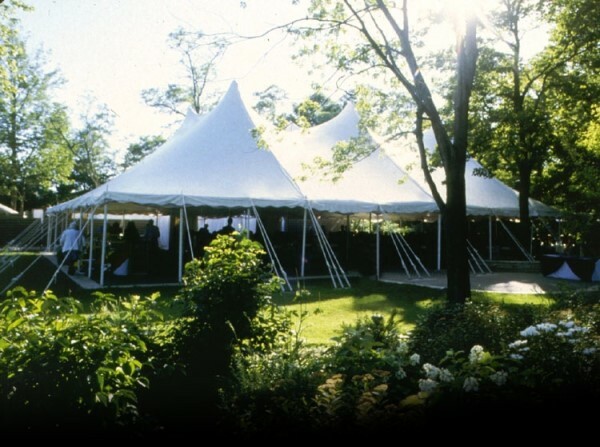 There are four private tent options that can accommodate up to 500 guests. 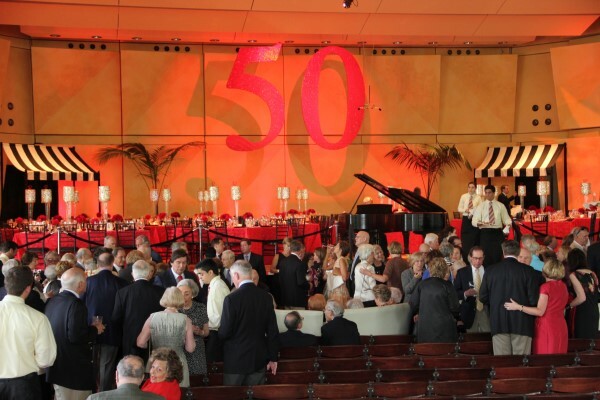 Following your reception, your guests can enjoy the show from reserved seats in the pavilion. 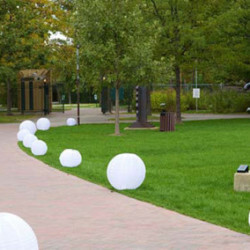 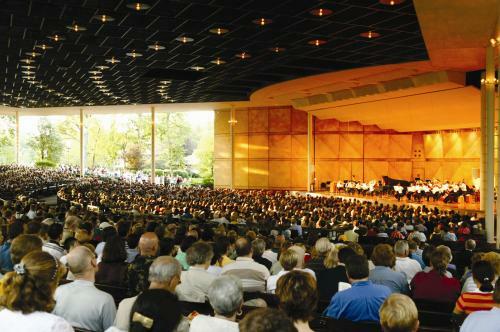 Ravinia Festival is famous for its picnics, but did you know you don’t have to drag all of your gear to the park? 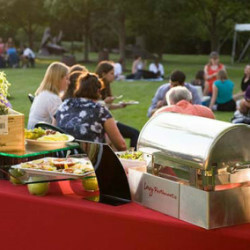 Treat your group to a night of alfresco dining at its best with Ravinia Lawn Catering! 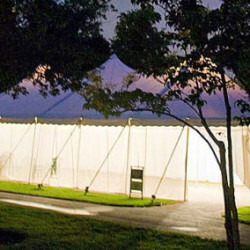 The ultimate experience in summer entertaining, we will prepare a sumptuous feast, cater your affair and take care of all the details so you and your guests can sit back and enjoy the show. 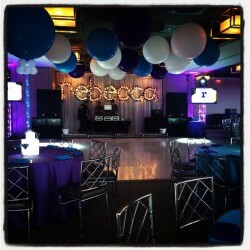 Music lovers! 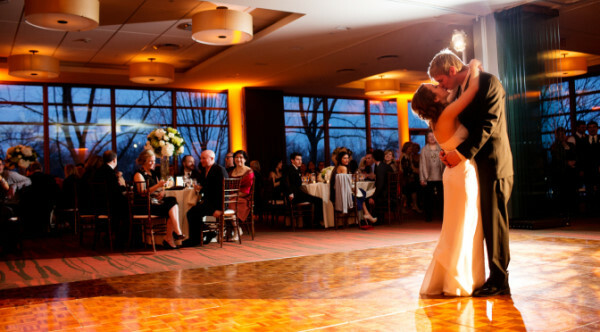 We have performances to suit every musical taste- classical, jazz, popular and country! 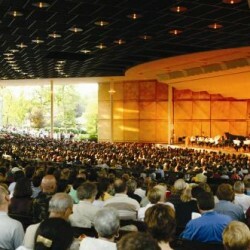 Present some of today's most compelling performances at our venue. 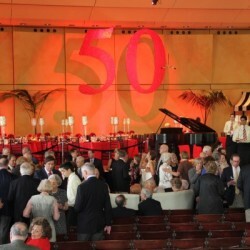 Make memories- guests young and old all have a story about their experience at Ravinia, whether its the performance, the beautiful surroundings or the fantastic food! 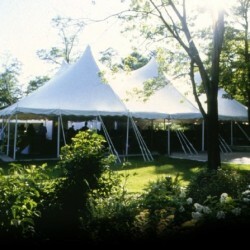 One-stop shopping! 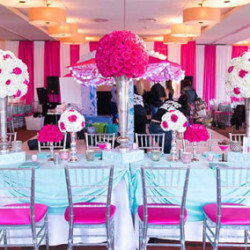 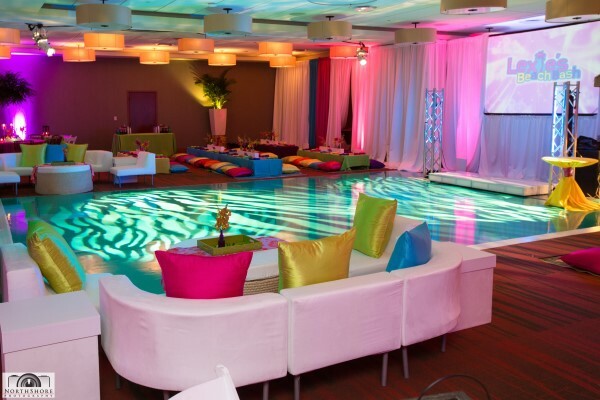 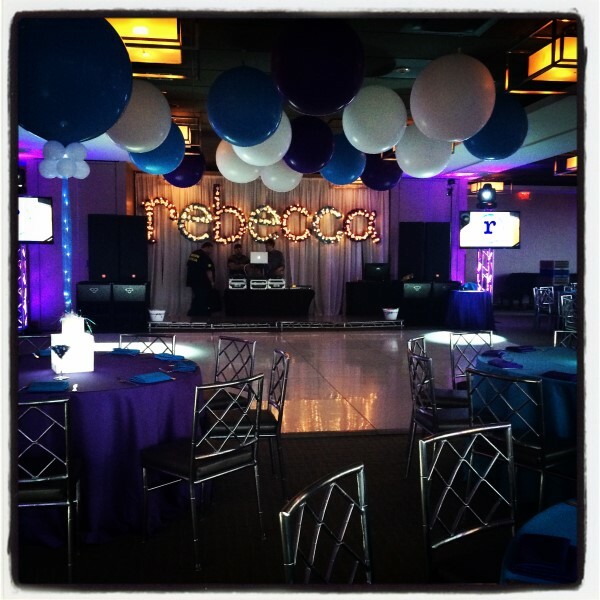 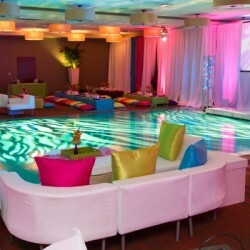 We can take care of your tickets, event space, decor, food and beverage all with just one call! 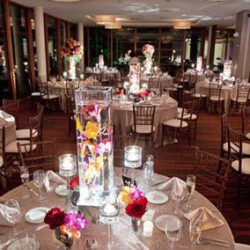 Customer service - we will take the time to work with you to find the perfect performance artist, location within our venue and then we will customize a menu that exceeds all of your guests' needs.